If you've been visiting these pages for a while, you'll know that I'm a big fan of ebooks and go through quite a lot of them each month. I also like a freebie. As I know many of you are the same, I decided to write this post to tell you what I'm doing to try lots of different books out. 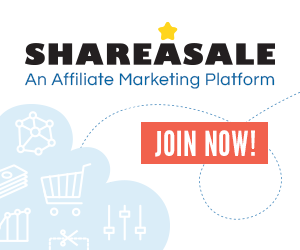 It includes affiliate links - read more here. So I didn't think I'd bother with the the service... but then I did a little research on the 'knitting' (and other craft) books which are included, and discovered that there are some real gems on there... but you do have to look through quite a lot of other books to find them if you don't know exactly what you want. If you're thinking about giving the free trial a go, here are some of the books I think you might like. UPDATE (Nov '15): LOTS more have been added! If you are interested but don't have a Kindle, check out this post where I talk about other ways to read ebooks and PDF patterns. 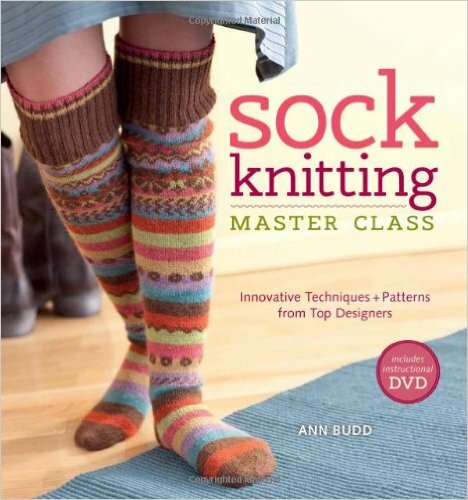 I have the paperback of Sock Knitting Master Class by Ann Budd and it's great! It was recommended to me by several knitters when I was first attempting socks and it has lots of lovely patterns written by some of the best-known sock designers. The paperback is usually about £15 and the Kindle edition over £8. If you're knitting socks for Christmas I'd say that the free trial is worth doing for this book alone. If you're not quite at "master class" level, there's also a beginner sock knitting book by the same author with fabulous reviews (linked below). I've linked to some of the other books I think are worth checking out below too. 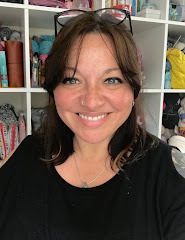 There are lots more to discover (including Cookie A's Sock Innovation which I also have in paperback and would highly recommend but I didn't put a picture in case you think it's all about socks!). How it works: Kindle Unlimited is a subscription service - you pay £7.99 per month to borrow as many books as you like from the Kindle Unlimited library (up to 10 at any time). You don't need a Kindle to read them, and can use any compatible device which has the free Kindle App installed (this includes most tablets, smart phones and computers). In my opinion, these types of books are actually better on a tablet (inc Kindle Fire) or computer as they have a lot of illustrations and images - for this reason I'll be reading them on my iPad. When you sign up for the 30 day trial, you can borrow as many of the books from the library as you like (there are lots of different books to choose from including children's books and various genres and these novels with audio narration so you can knit and listen at the same time). If you decide that the package isn't worth £7.99 per month, you can cancel the trial before the first payment is taken so you never have to pay anything. If you like the service and wish to continue, then you don't need to do anything, your Amazon account will be charged at the end of the trial. 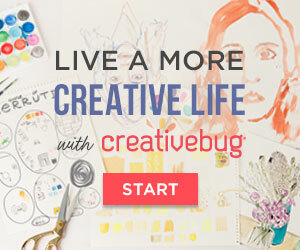 I don't know how long I'll subscribe to the service, but if nothing else, this is a great way to try out some of these books, especially those which cover techniques I haven't tried before (like shadow knitting). If you have any other recommendations from the available books, please leave a comment so I can check them out. TIP: If you decide to keep the membership and use Ravelry, you might like to add the books to your Ravelry library so you can easily search the patterns without having to look through all the books.